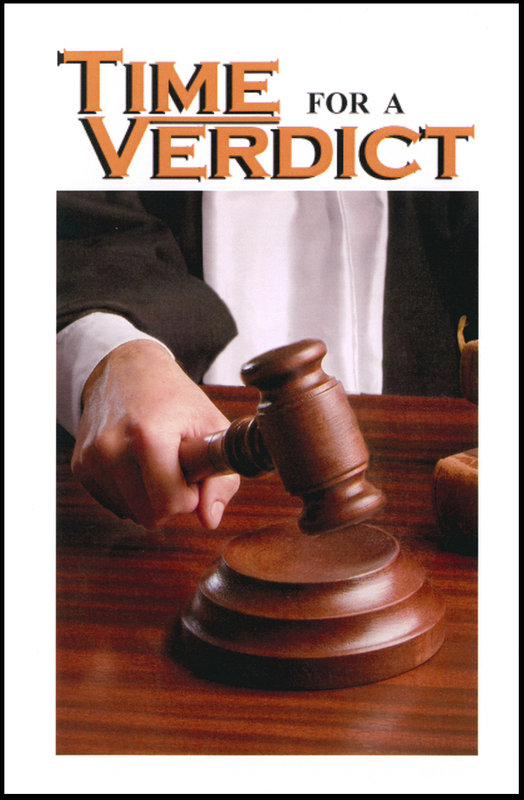 "Time For a Verdict" brings the Sabbath - Sunday issue to the reader in a modern courtroom setting. Two attorneys and their clients present before a judge their arguments - one for the seventh-day Sabbath, the other for Sunday worship. The verdict is left for you to decide!